Officials in Kent County want to increase the amount of waste being recycled. 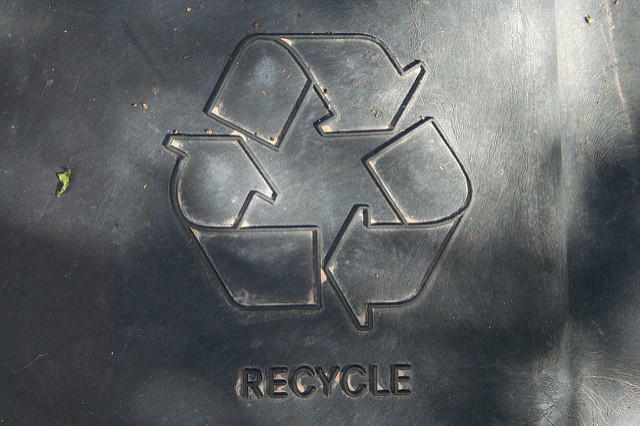 Kent County wants community input on a plan to recycle more of its waste. The Kent County Department of Public Works says 75 percent of its waste can be recycled into usable products, but it currently only recycles about 10 percent. The department wants to build a business park that would help reduce the amount of waste in county facilities while helping emerging businesses save money on raw materials. Dar Baas, who directs the public works department, released a statement about the project that said he thinks it would be a win for businesses and the community. “We have set a bold goal to divert 90 percent of trash from our landfill by 2030. Building a sustainable business park is an essential part of reaching that goal,” Baas said. Baas was not immediately available to provide comments beyond his written statement. Public works staff will begin meeting with community stakeholders to gather input Tuesday, November 14 at 7 p.m. at the Byron Township Community Center. 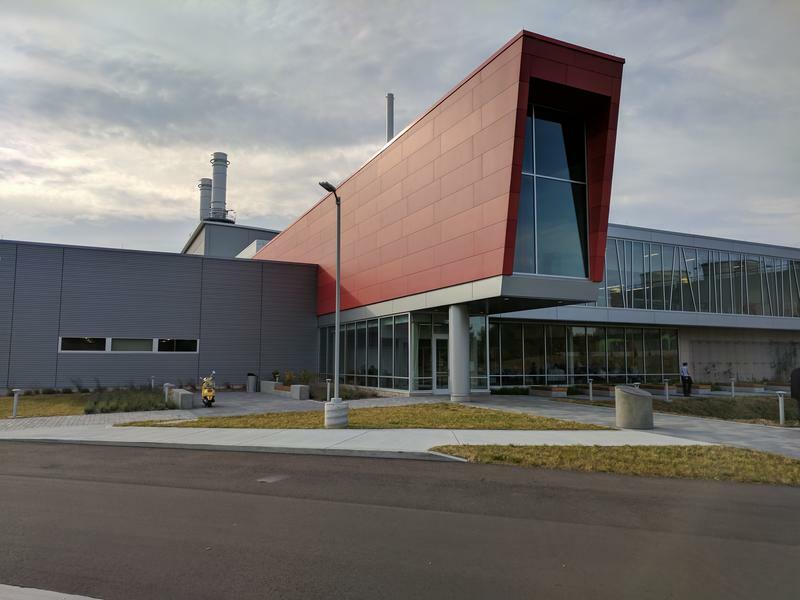 The city of Holland opened its new energy park today, and that means cleaner and more sustainable energy for the city, according to the Board of Public Works. The $240 million facility is a power plant surrounded by a nature park, but it aims to be much more. Two groups established by Gov. Rick Snyder have produced a list of suggestions for stepping up solid waste recycling in Michigan. The proposals are in reports issued by the Governor's Recycling Council and the Solid Waste and Sustainability Advisory Panel. 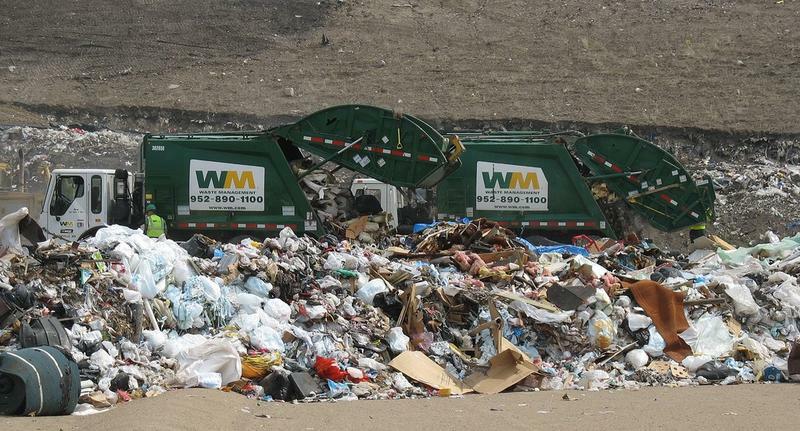 Only about 15 percent of Michigan's solid waste is recycled, a rate far below the national average. Governor Rick Snyder says he will spend the summer months developing a recycling strategy to be rolled out in the fall. 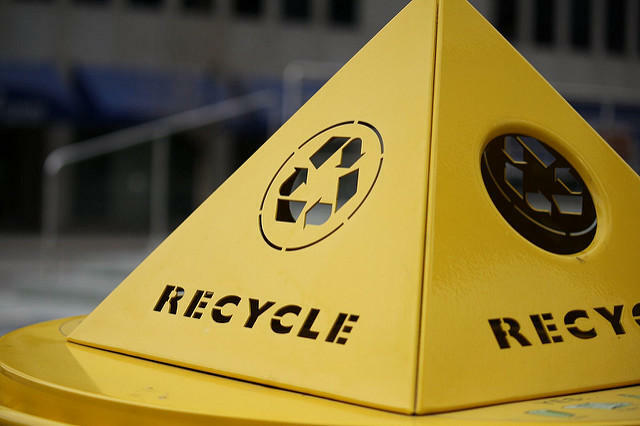 He says Michigan’s residential recycling rate of 15 percent is among the lowest in the country, and the state has not met a goal of doubling that.